Join Us For A WILD Anniversary Party! 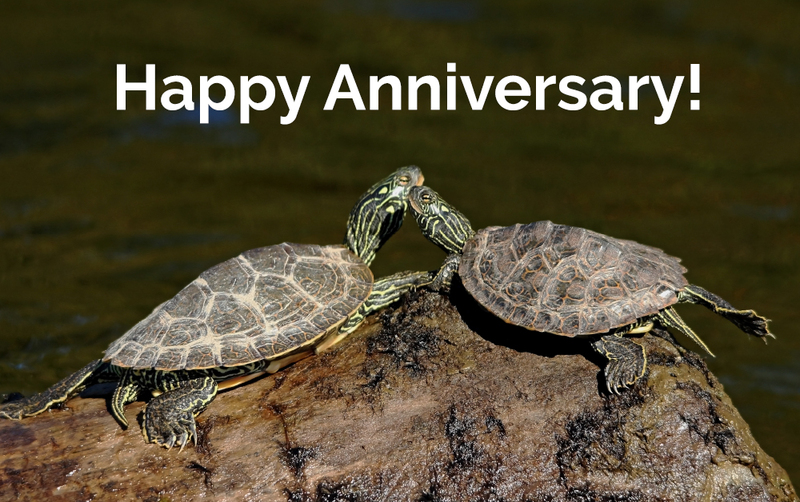 Please join us in celebrating the anniversary of this WILD couple! Instead of gifts, the couple are generously donating their gifts to the Canadian Wildlife Federation. Thank you.